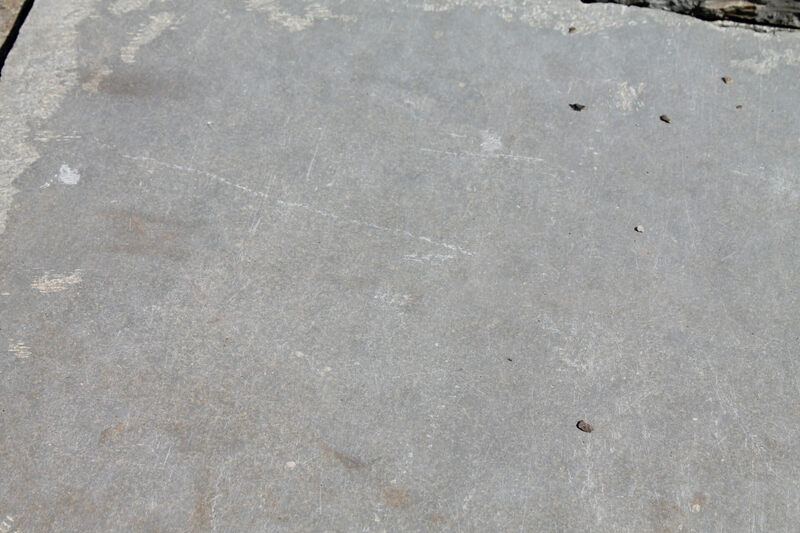 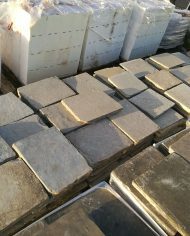 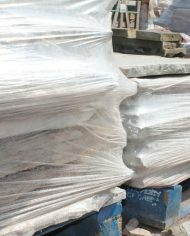 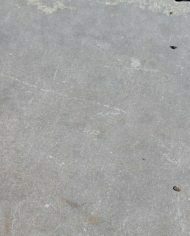 An excellent batch of reclaimed limestone paving / flagstones. 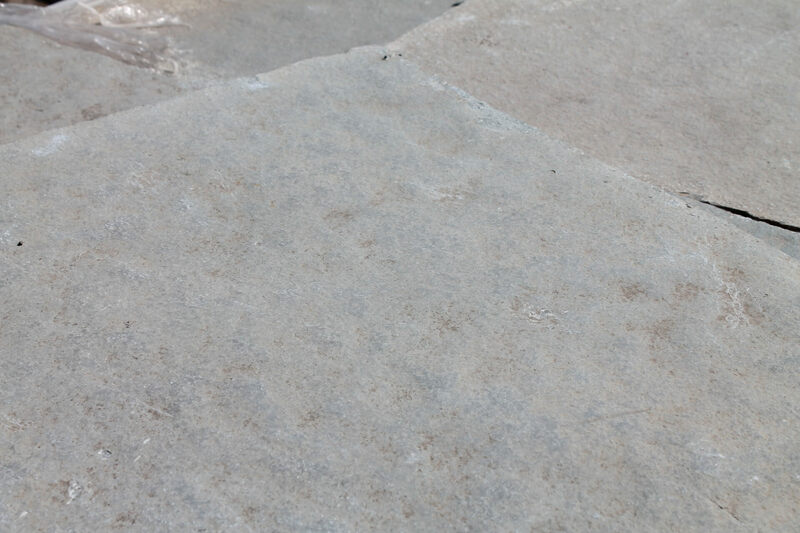 A good match to blue lias stone. 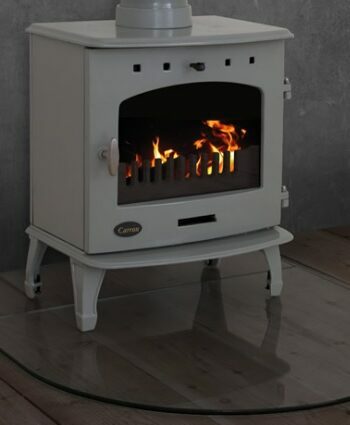 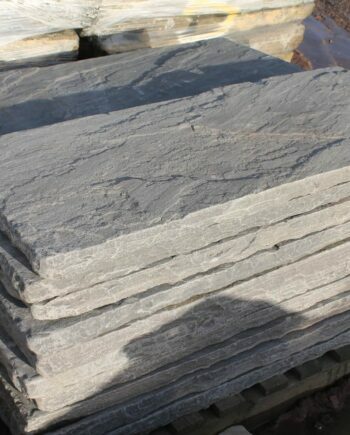 Also perfect for fireplace hearths. 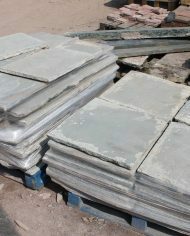 Sizes are approximately 2ft (60cm) x 1.5ft (45cm). 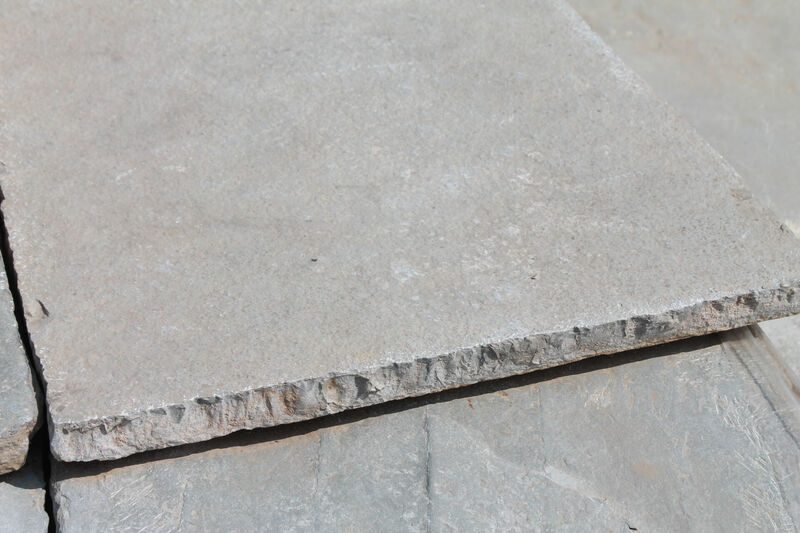 Most thicknesses are approximately 3 inch. 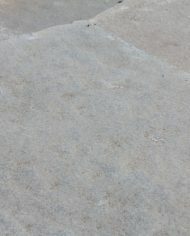 Some are approximately 1 inch. 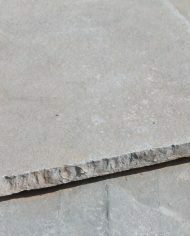 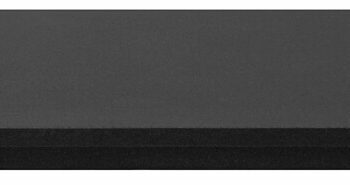 £59.50 + vat per square metre. 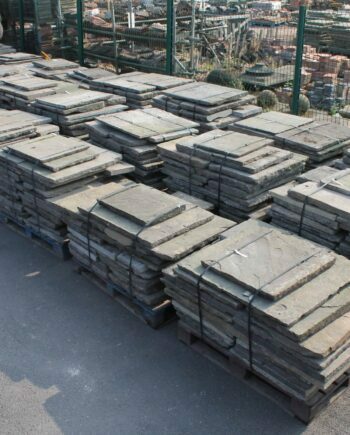 Approximately 35.8m2 currently in stock. 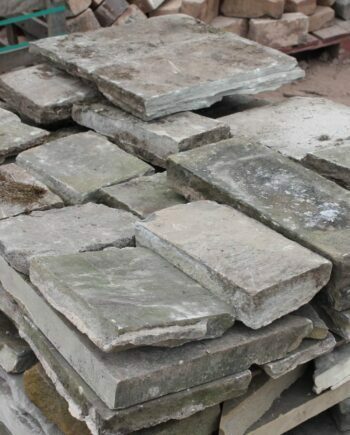 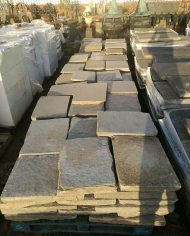 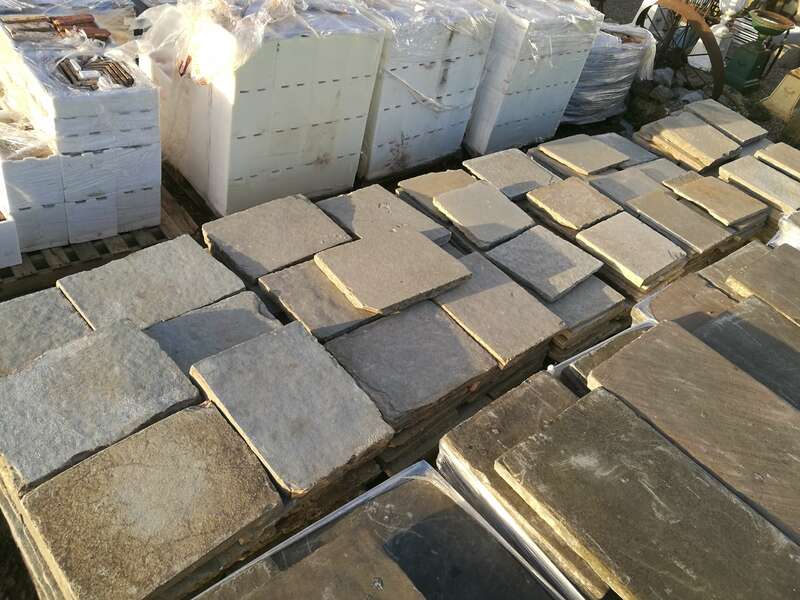 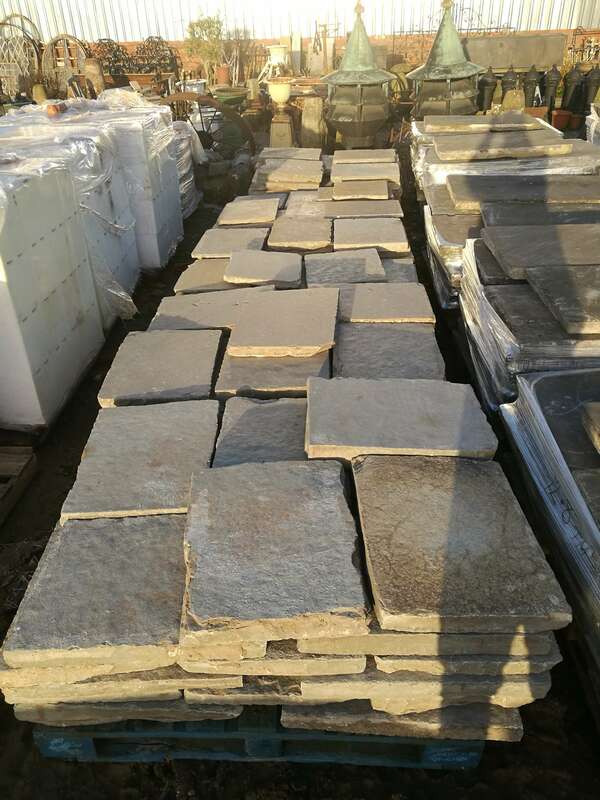 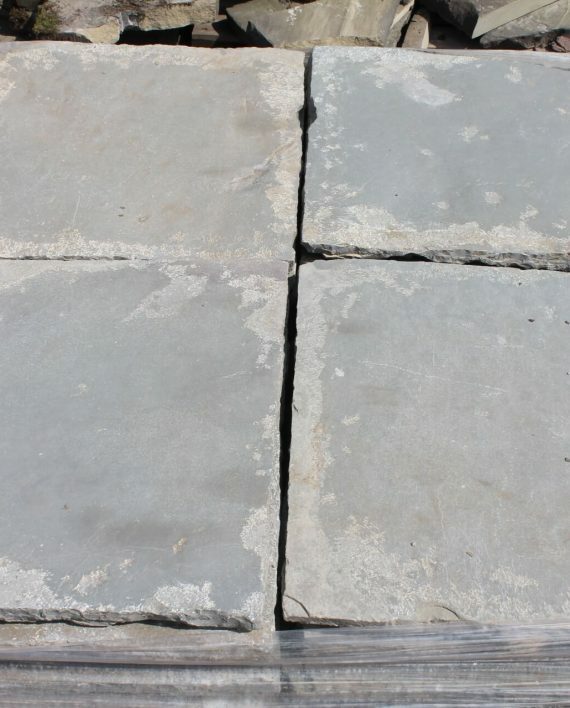 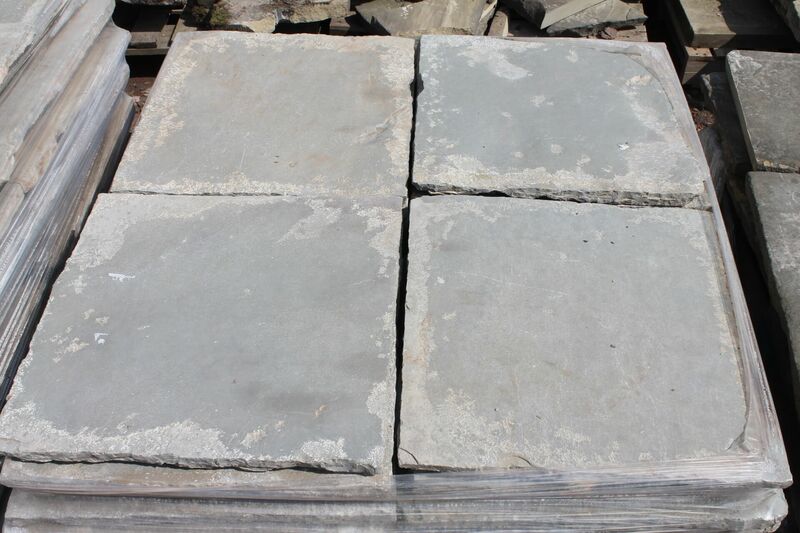 Over the years we at Warwick Reclamation have supplied private and trade clients throughout the UK and all over the world with our reclaimed flagstones. 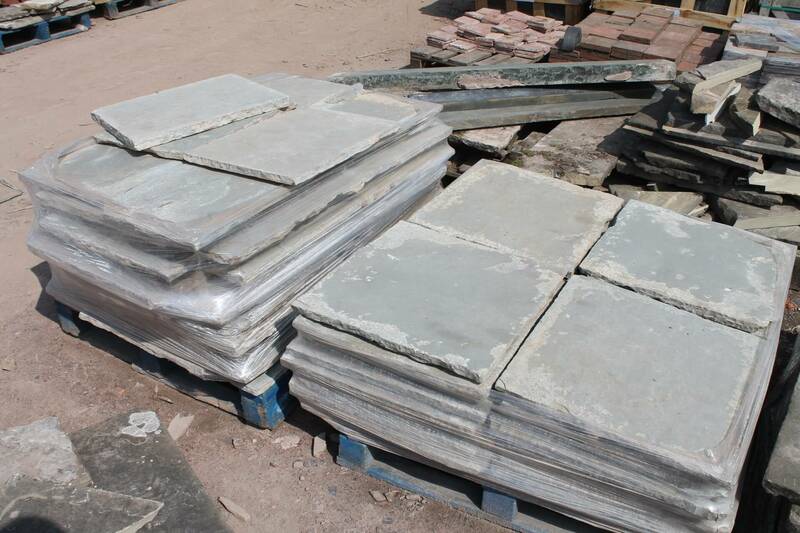 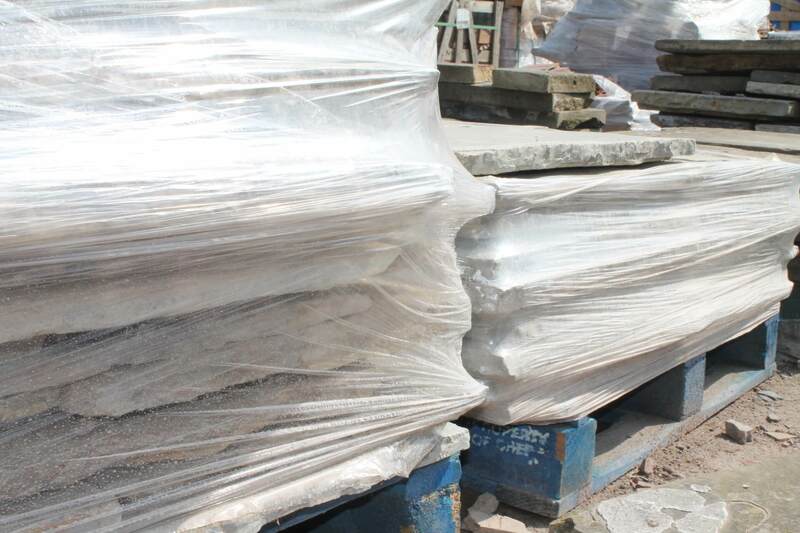 We can boast thousands of square metre quantities supplied, with regular clients and new customers always satisfied.